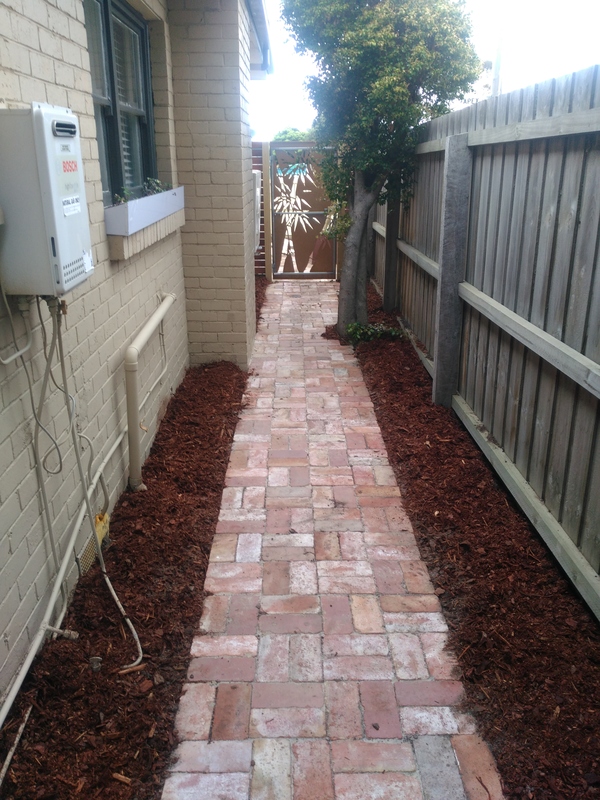 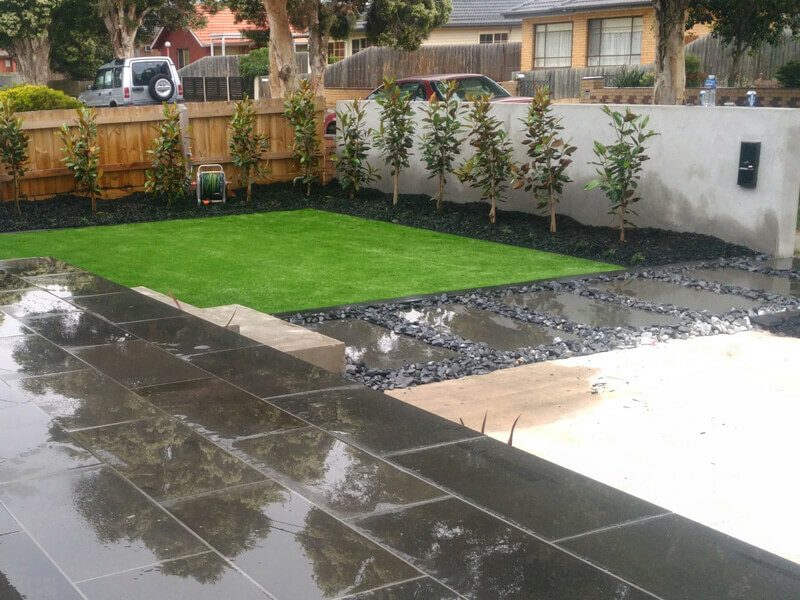 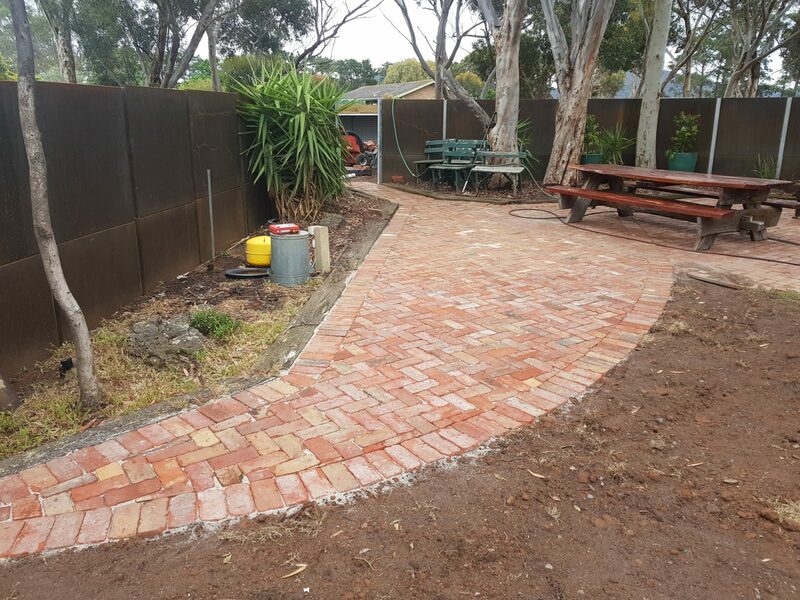 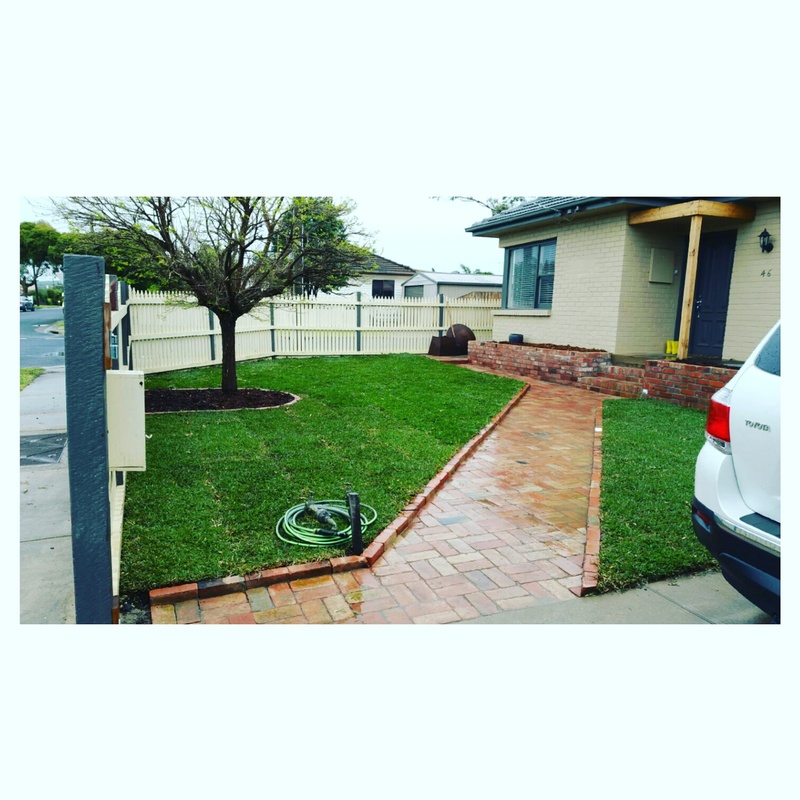 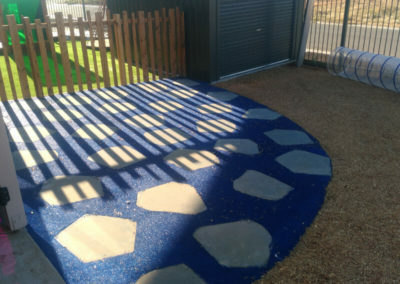 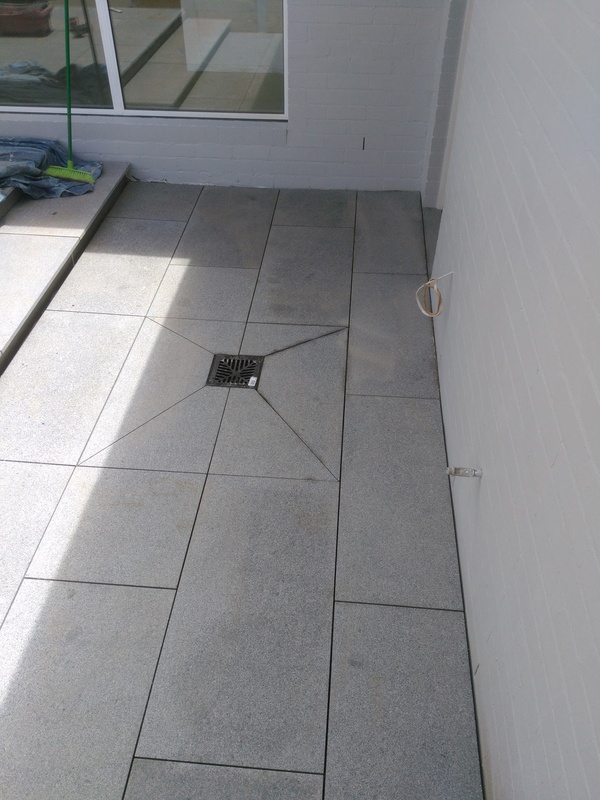 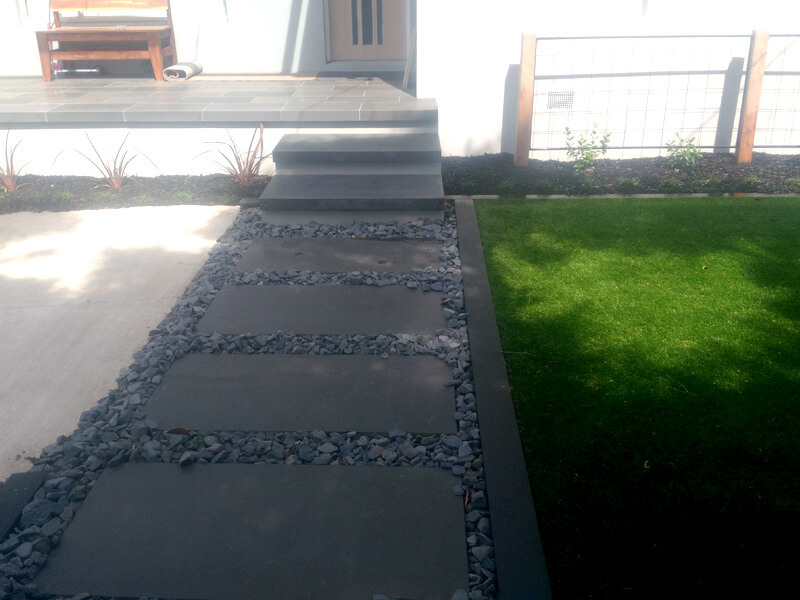 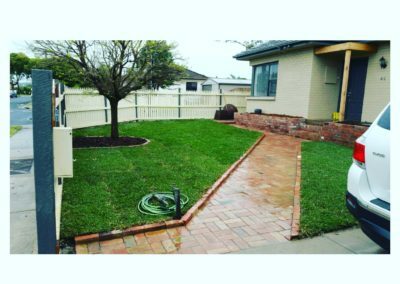 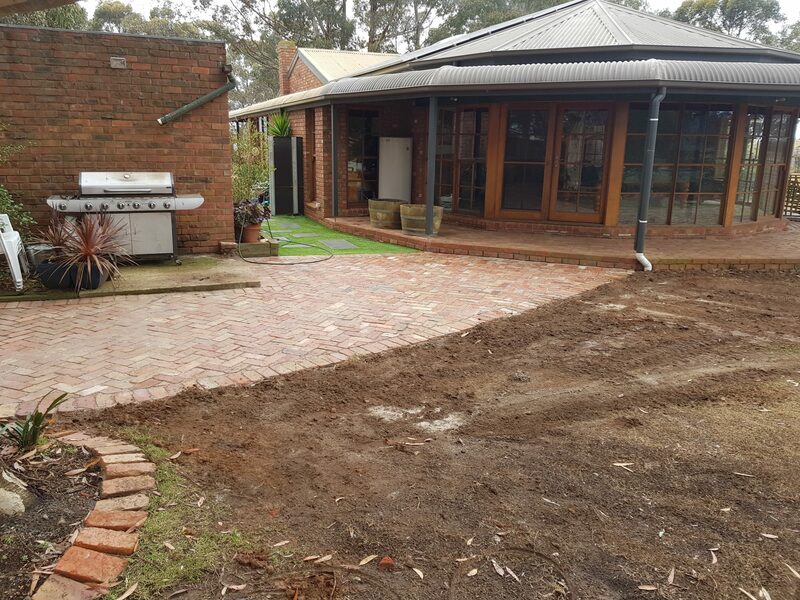 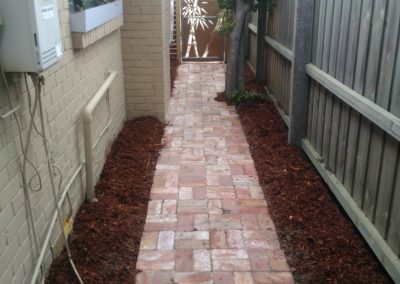 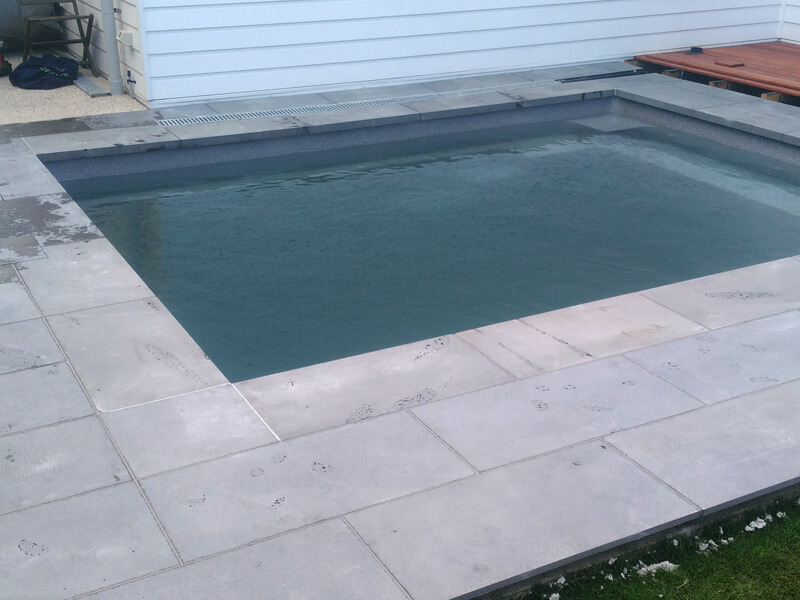 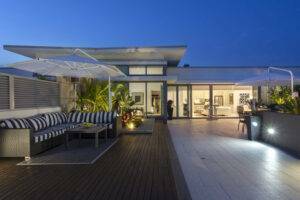 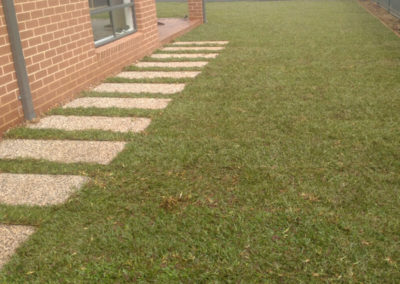 As a specialist paving contractor in Geelong, the team at Rigid Landscapes has many years of experience in designing and installing landscape paving for a variety of different uses. 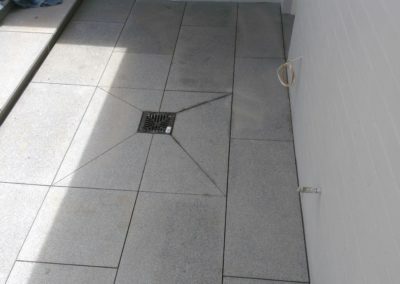 We have a network of paving suppliers, ensuring that we only source the best quality pavers for our clients, giving us the ability to create functional, practical and stylish paved areas. 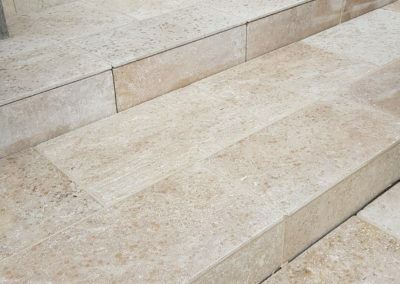 There are really only three styles of paving – sawn, semi-honed and honed. 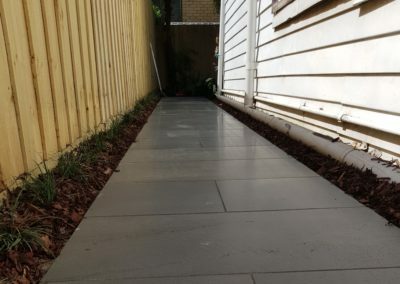 Sawn: This type of paving has been sawn straight off the block and have a rough, natural finish. 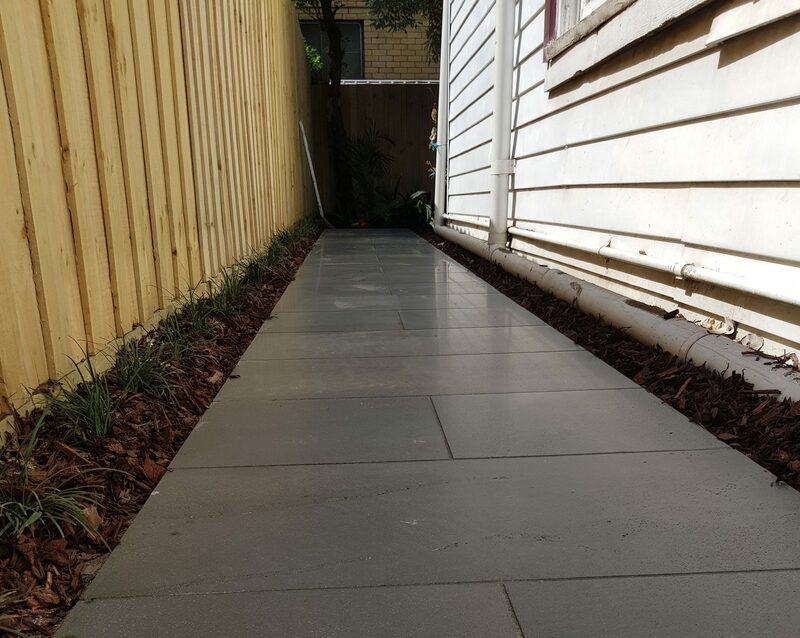 Semi-honed: This is mid-way between a sawn and a honed finish, being slightly rougher than honed paving, but smoother than sawn paving. 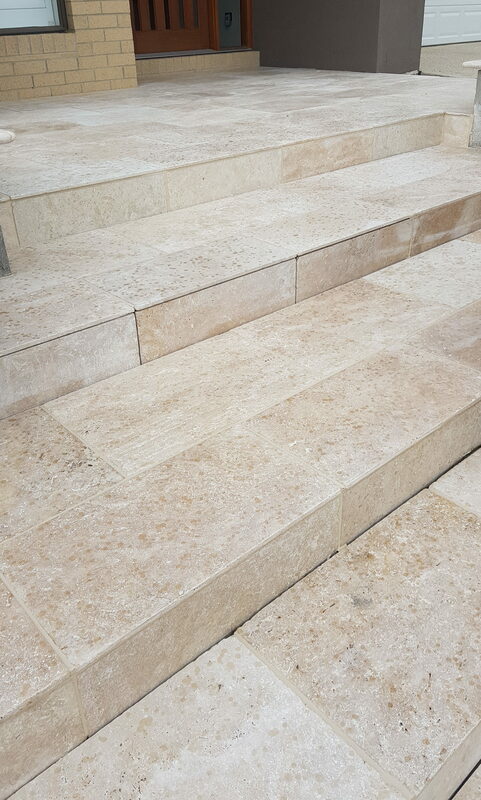 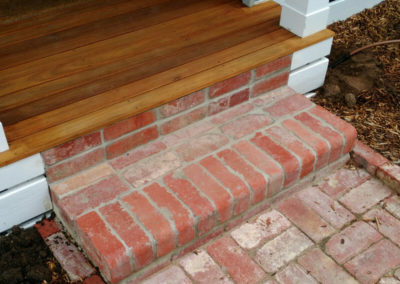 Honed: Honed pavers have been sanded or polished to create a very smooth finish with hardly any imperfections. 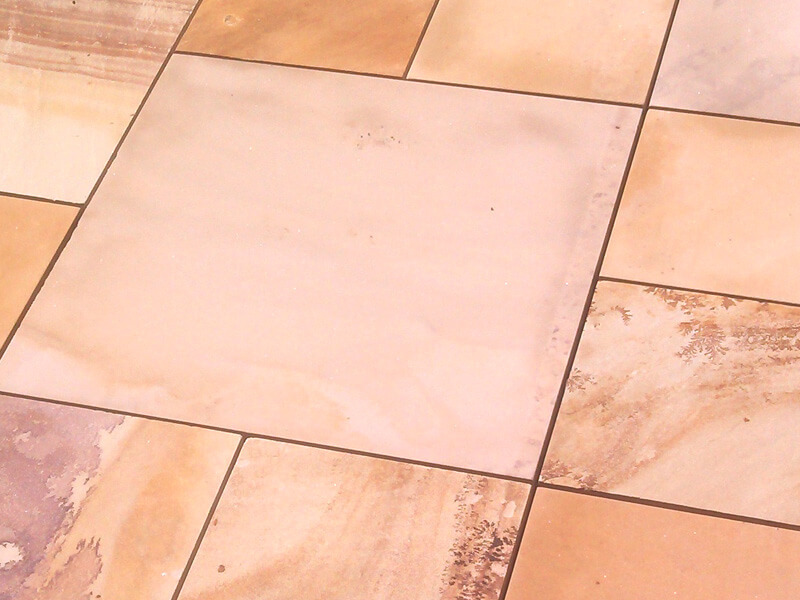 All three of these styles are ideal for courtyard paving, garden paving or patio paving, depending on the style you want to achieve. 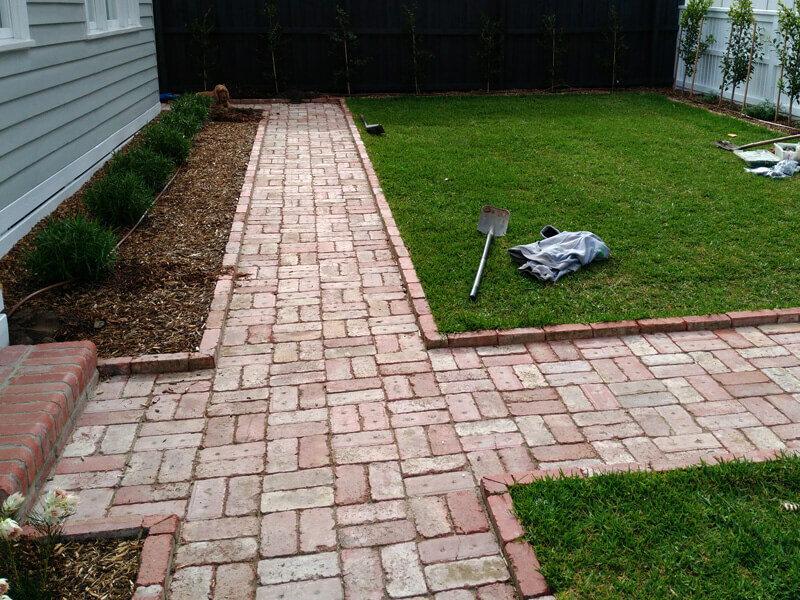 Basically, there are four types of paving or pavements – flexible, rigid, permeable and crushed rock. 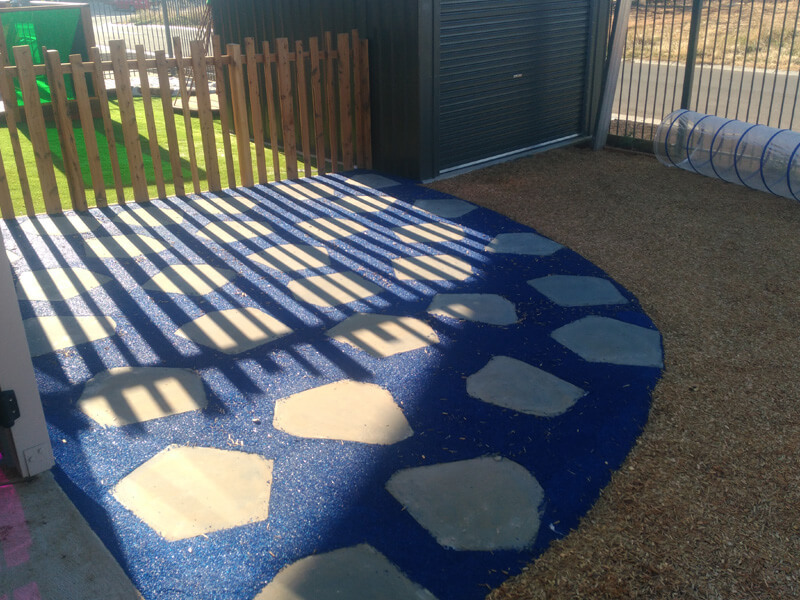 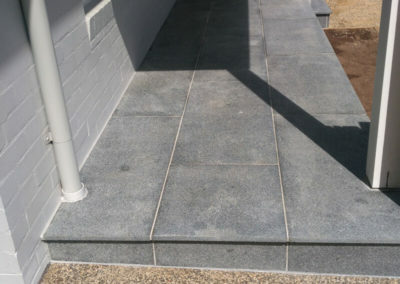 Flexible paving: This is constructed in a number of layers to give an elastic or flexible feel to the surface. 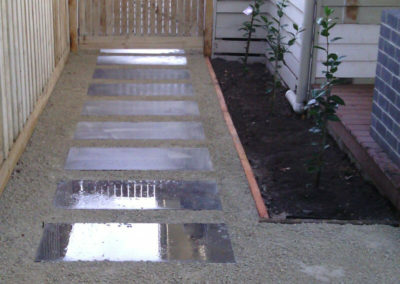 Rigid paving: This type of concrete paving lasts much longer than flexible paving. 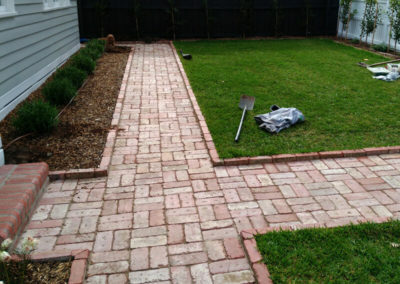 Permeable paving: This includes drainage beneath the pavers, allowing water to drain away easily. Crushed rock paving: This is simply compacted gravel, which is the least expensive of all paving materials and is highly permeable (as long as the sub-base is also permeable). 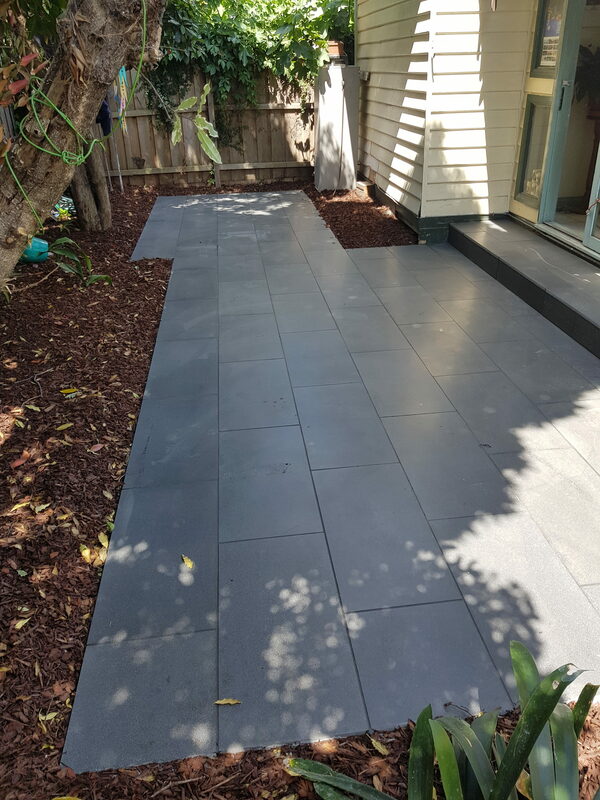 The most popular materials for paving are bluestone, sandstone and granite, with the choice mainly depending on aesthetics. 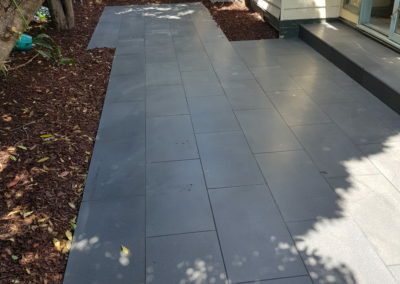 The three most popular pattern paving styles are stretcher bond, ashler and soldier. 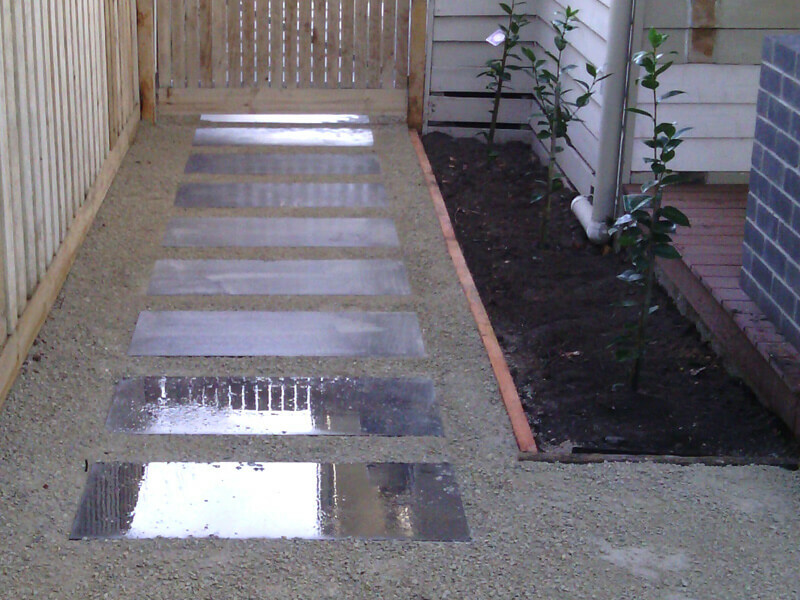 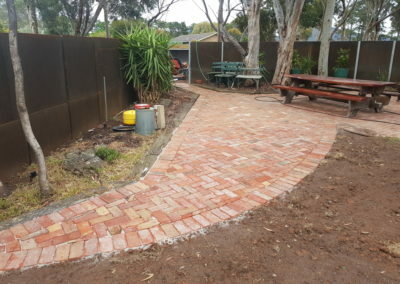 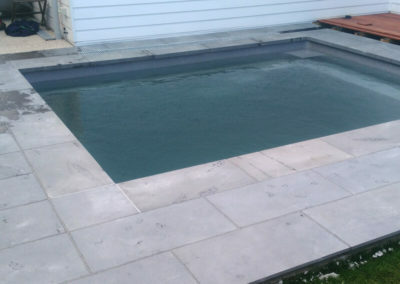 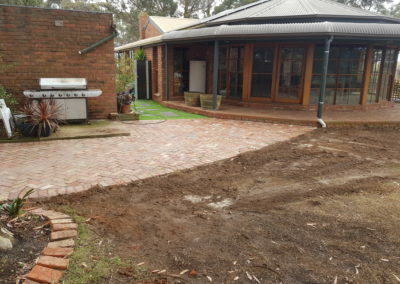 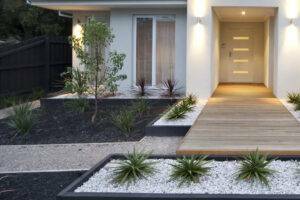 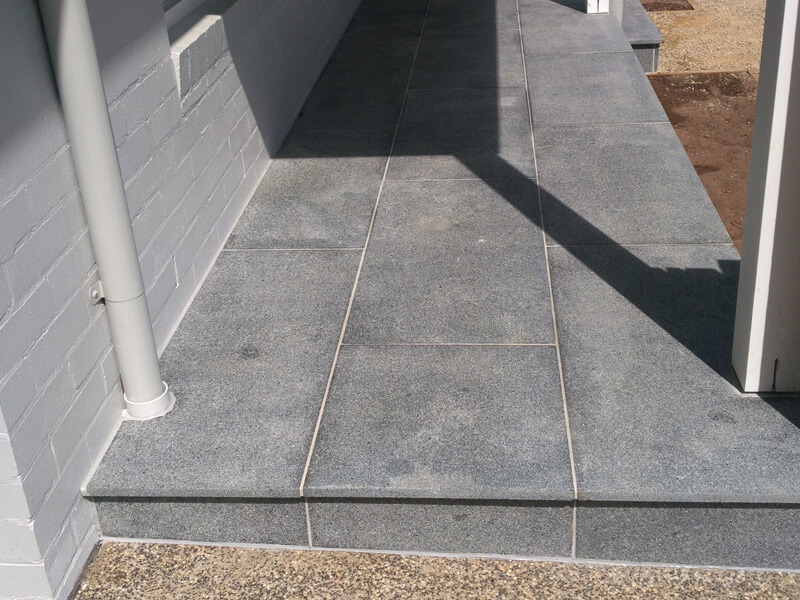 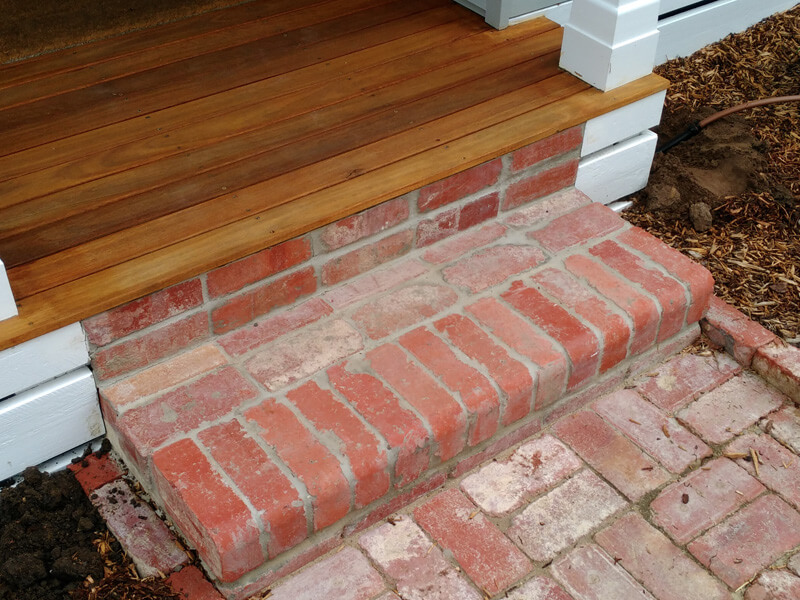 For all of your paving needs in Geelong, call Rigid Landscapes on 0415 345 439.